Oh, we sorry to late for update the new demo. Thank you for reporting use the bug of language. We happy to have Italian language for Perang Laut - Maritime Warfare, but for now, we didn't have money for localization. No. There are new expansion for several months later and since this demo still old , we will renew the demo . UI and UX still our priority and maybe will fix in the expansion. 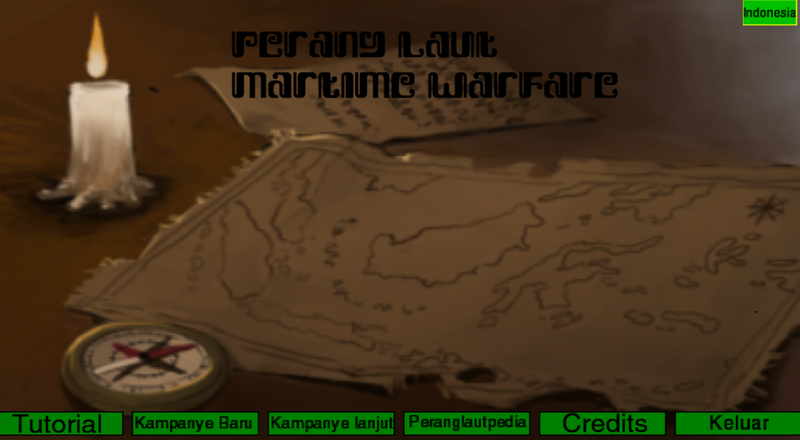 Perang Laut -Maritime Warfare is RTS game set at time when many maritime powers still strong in Indonesia archipelago and tried to expanding their power through war and trade. 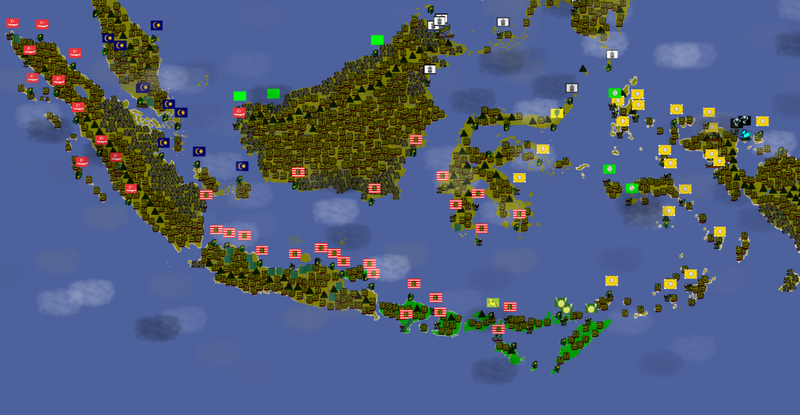 In this game, 11 factios can playable and there are many unique ability such Majapahit have biggest army and advance gunpowder technology, Sulu can get bonus from raiding ports, and many more! itch.io Community » Game Development » General Development · Replied to Yal in What's your strategies to promote your games? If you wanted something Indonesian local music or classic music, i recommending my friend, Raden Agung, which creating many music for my game. I have been developing this game since November 2015. First i try to make some simple game about Bali in 19th century after inspaied by book "Bali in 19th century". 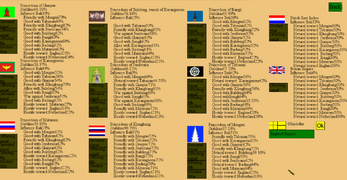 I creating 9 factions of Balinese(Badung, Mengwi, Gianyar, Tabanan, Klungkung, Jembrana, Buleleng, Bangli, and Karangasem) and 2 faction of Europans (Dutch and England), but add more faction, Mataram. I didn't think about battleroom, a skrimish battle betwen the large army, but i think it will be good for my game if i have battle. >Skrimish/Battleroom:still new.. The unit good in fighting, but need more AI and animation. >All unit in Battleroom is perfect, either AI, and animation timing. 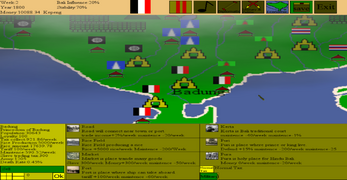 We have developed the game based on Bali-Lombok called Pedalahusa Fall of Bali and now still under developing mode. We very welcome with feedback and critic. This game only can playable in PC and the demo version will be release next time..